Love is a beautiful thing. When you’re writing you’re vows, you’re trying to capture that beauty in the form of a promise. 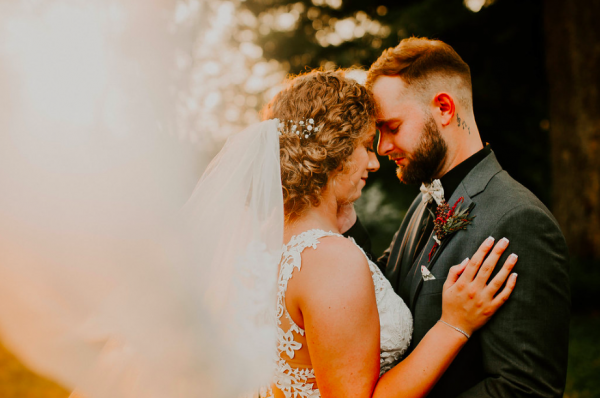 We know the traditional American vows like we know the lyrics to our favorite song- for richer for poorer, in sickness and in health, till death do us part.. Although these words ring true, some couples opt to write their own vows in addition to the traditional ceremony vows. 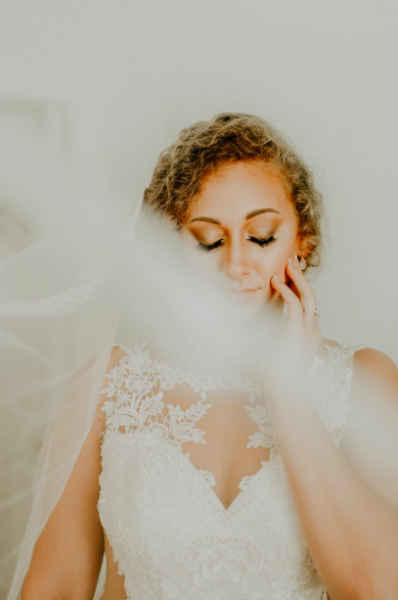 If this is something you’ve been dreaming about but don’t know where to begin, we’ve gathered some tips and inspiration so that you’ll be empowered to fully express your love for your soon-to-be-spouse! You don’t need to be a writer, you just need to be in love. 1. Speak from the heart. You don’t have to sound like anyone but yourself. Your vows could be in the form of a story, a list, a poem, or letter. Just include why you love them, how you promise to show them that love, and speak from the heart. 2. Include a throwback or two. What’s the first memory you have of them? Maybe reference your first date, how they proposed and how you felt, a funny moment you had when dating, etc. Share your emotion from then to now. 3. Sweet nothings are really, everything. Do you have a reoccurring saying between the two of you? Or maybe a nickname, a joke, a prayer, any cute nudge of affection would be the perfect inclusion to really personalize your vows. 4. One to two minutes is perfect. If you speak slowly and clearly, a one to two minute speech is about a page long. You don’t have to write an essay, just say what you’re feeling, say what you need to, and don’t say it for 15 minutes. You’ve got a whole life of marriage ahead of you for that! 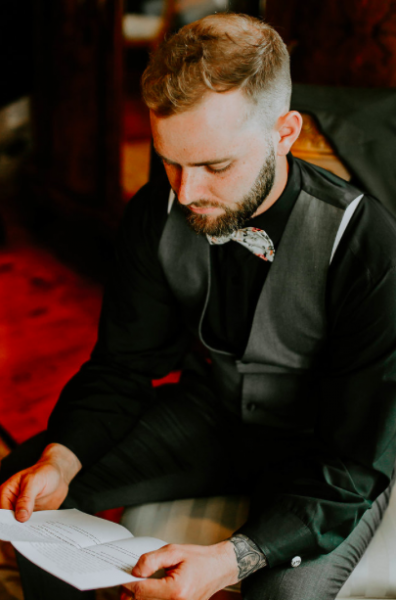 Although reciting your vows is a public happening, this is for the person you love and trust more than anyone else in the world- your best friend, your fiancé, your new husband/wife. You can pretend there’s no one but you two in the room. Calm the nerves by taking a deep breath, look them in the eyes, speak slowly and honestly. If you need a moment to collect yourself, by all means take it! Some of our favorite Love Quotes, from books, poets, movies, and unknown authors that are known for their love. Styled Shoot Reception Ultimate Wedding Playlist Meet Vickie Brown Real Belle Couple: Kendall & Brian Boho Chic Styled Shoot Raise Your Glass – Tips for the Toast FREE Printable’s for your Reception How to Have a Kid-Friendly Wedding Princess Suite: The Bridal Room of your Dreams 10 Something Blue’s for the Modern Bride Pets in the Processional – Yay or Nay?